The choice of events and entertainment in Essex is outstanding. 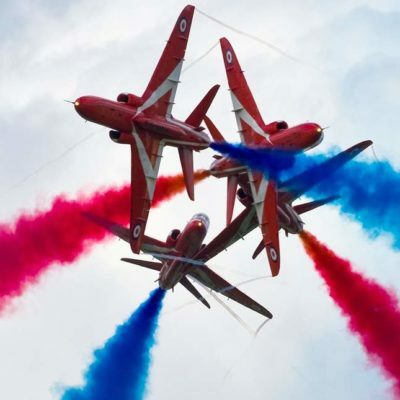 From festivals to concerts and theatre shows and air shows to sporting events, there is something for everyone all year round. Wherever you choose to go, the warmth of the welcome is second to none. Visit Essex lists all of the exciting events happening in the County, click here to find out more.